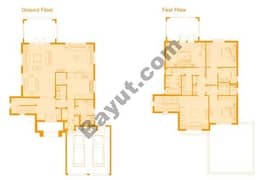 I would like to inquire about your property Bayut - ES-7259. Please contact me at your earliest convenience. 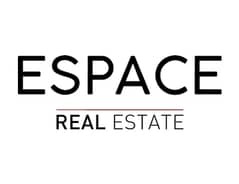 Espace Real Estate is pleased to offer this Exclusive three bedroom small regional corner villa in District 2 Jumeirah Park. The property is 5 minutes walk away from community center and school. The house sits on a large plot of 9,800 sq. ft. 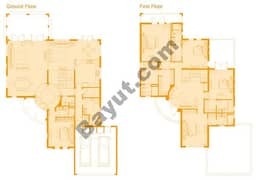 The ground floor of the villa comprises of lounge, dining room, kitchen with built-in appliances, guest bathroom, laundry area, maids room and storage area. 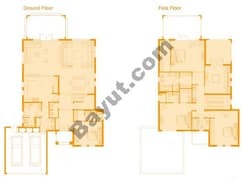 You also have direct access to the double garage from the ground floor. 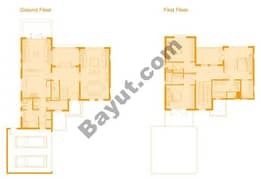 The first floor has 3 bedrooms all en-suite with built in closet. The master has walking in closet. The villa is tenanted until December 2018.